Birthdays are such grand occasions that deserve to be celebrated with exuberance and vigor. After all, it’s the day when you entered into this world, or your special ones adorned your life with their presence. Birthdays are meant to be extraordinary and thoughtful, especially, if it’s of someone special. This year, share the joy of a birthday with your special someone by not just sending any bouquet offlowers rather gift them their birth month Flowers to mark their special day. Flowers have the ability to speak the unspoken and hence form a perfect substitute for words, enhancing each giver’s Birthday message with fragrance and beauty. They also act an excellent turn-on if you have chosen the perfect date night flowers. When you gift someone their Birthday flowers corresponding to their Birth month, they will really be knocked their socks off. 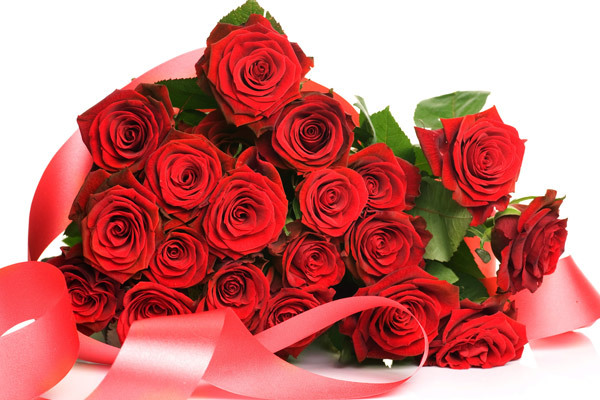 Send birthday flowers and you’ll surely impress and delight them. Listed below are the flowers associated with each birthday month. Check the out! 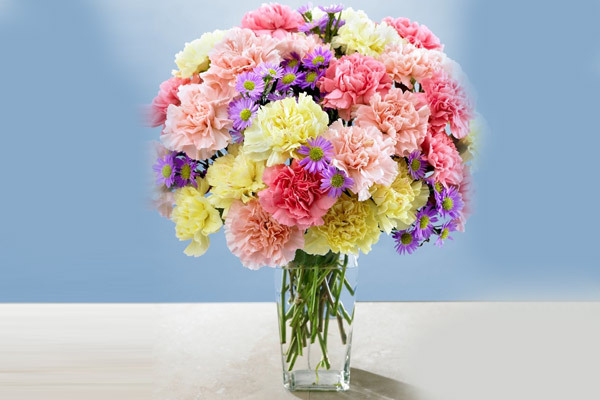 Also Read: What Do The Different Colors of Carnations Symbolize? The cool blues and whites of deep winter make iris a perfect February Flower. Iris symbolize faith, wisdom and hope. They also symbolize cherished friendship, and passion. 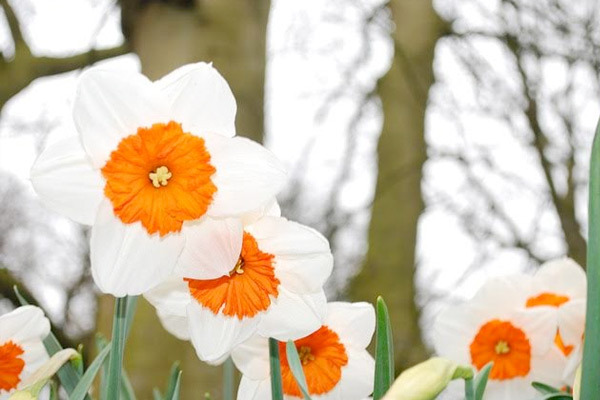 Nothing expresses Spring time than a radiant bunch of Daffodils. It symbolizes rejuvenation and new beginnings. No wonder, March born are lucky to call Daffodils their own! 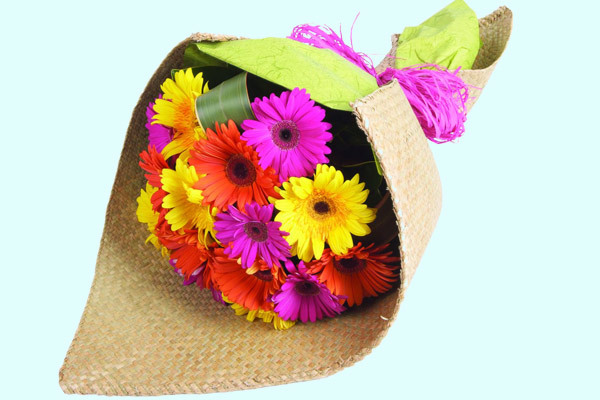 Owing to their vibrant hues, Gerbera daisies can mean virtuousness, purity, and cheerfulness.Epitomizing childlike joy and playfulness, this April birth flower captures the essence of spring’s happy-go-lucky, forever-young attitude. Send Gerbera daisies in this glass vase. In the language of flowers, Lilies are the symbol of purity of heart and honor. 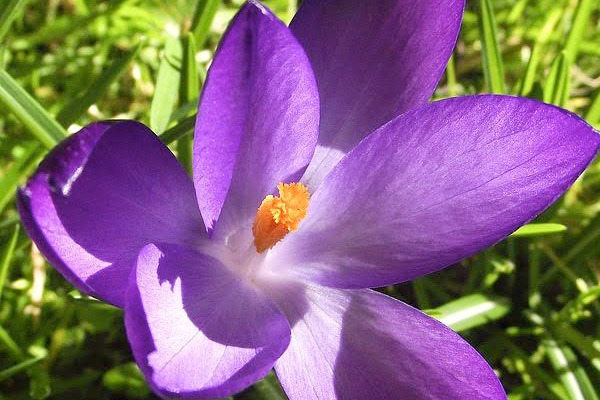 This May birth flower represents sweetness and humility. 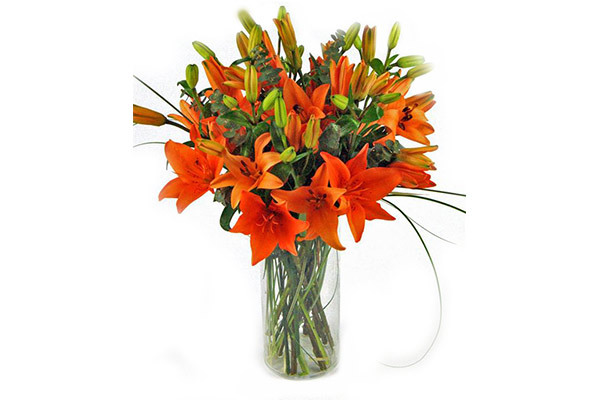 Send our Gorgeous Lilies Bunch Exotica. Also Read: What do the Different Colors of Lily Mean? Love, intensity, passion, and beauty is what Roses represent. June birthdays are best celebrated with this gorgeous bunch of Roses. 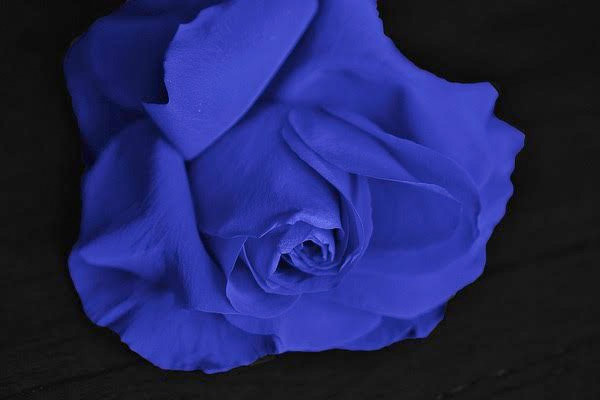 Also Read: What do the different colors of Roses Signify? Symbolizing comfort, lightheartedness and levity, the gentle blue flowers are a perfect way to celebrate the mid-summer-monsoon birthday. Pick FlowerAura’s beautiful Orchid N Roses Bouquet. Also Read: Do You Have A Perfectly Compatible Relationship? Find Out Here! Named for the Gladiator’s sword, the gladiolus sends a message of strength and sincerity to the ones born in August. Like little starbursts, Asters bring a celebratory spirit to September birthdays. 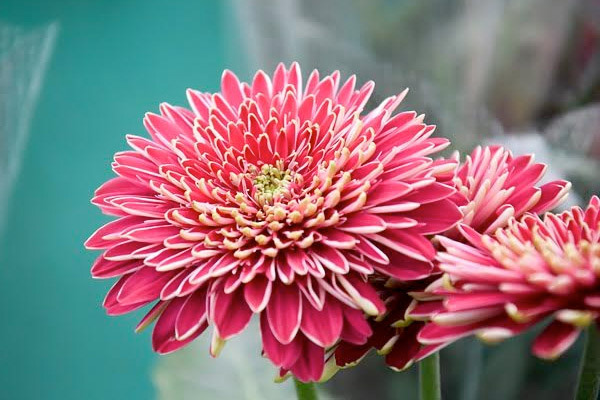 This September birth flower is known as a mascot of love and an enduring symbol of elegance. With their stunning, bold-colored hues, Orchids are the exemplary October birth flower as they suggest magnificence. Brilliant and classy, Orchids signify affection and grace. 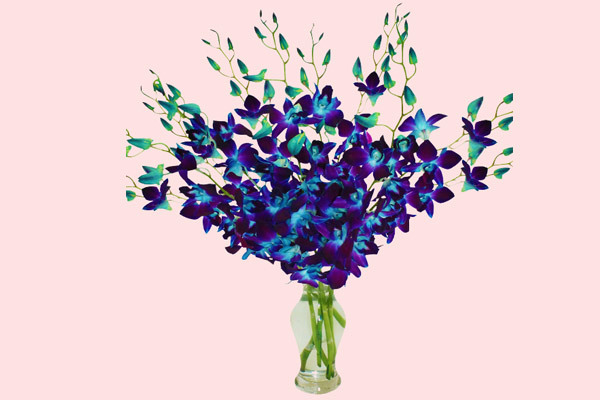 Send the Purple Orchid Stunner to celebrate October Birthdays. Signifying optimism and happiness, Chrysanthemums are a classic way to celebrate the season.November birthdays are the perfect reason to send a Chrysanthemum bouquet. With shiny, deep green leaves contrasted by bright red berries, the holly is associated with the high spirits the holidays, making it the perfect tribute for December birthdays.